Hartford- Harry Robert Taylor, Jr. was born January 15, 1938 to the late Harry Robert and Clara Robards Taylor, Sr., he was a champion among men. The true definition of the G.O.A.T. , The greatest of all time. Harry passed away November 26, 2018 at his home. He was preceded in death by several siblings including Wilma Jean Baltzell. To some he was Harry but to his grandchildren he was Kunta Kinte. He was someone you could talk to and he truly loved kids. This is not a sad time his memory will forever live and all of them bring smiles to the faces of those that were granted the opportunity to share his life and love. 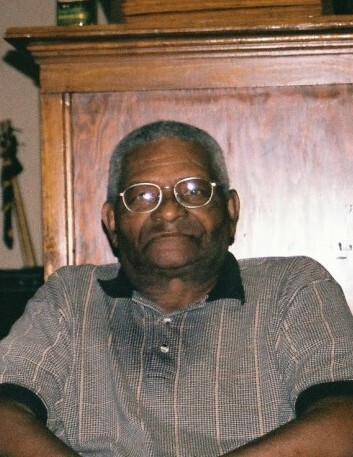 He leaves behind many including but not limited to the three he had a huge hand in raising being the grands Jonathan, Arissa and Carrington Carter. Also leaving his grandkids Davon Taylor, Dontae Taylor and Malik Taylor; cousin and caregiver Henrietta (David) Cox; sister Virginia Smith of Las Vegas, NV; brother Gilbert Taylor of Spokane, WA; and a host of Nieces , Nephews and Cousins.